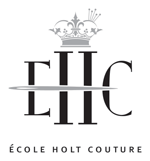 My name is Jutta Holtkamp and I am a full-time instructor and the Registrar at Ecole Holt Couture. It’s no coincidence that you may recognize my name as being the same as EHC’s Founder, Elfriede Holtkamp. Elfriede is my mother and I grew up in her couture atelier from the time I was a toddler until I entered college. It would have been magical, but I didn’t learn these highly specialised couture and tailoring skills by osmosis. 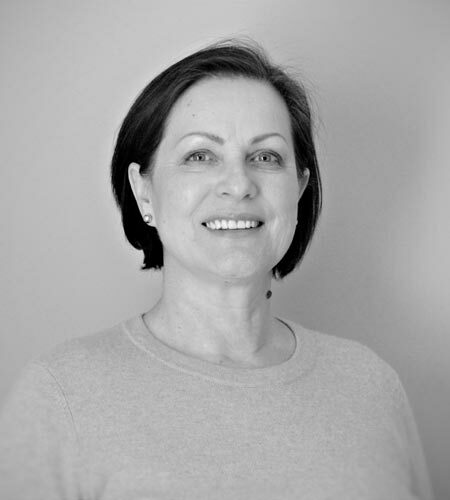 Even though I had acquired years of sewing experience by assisting my Mom during my early career, and then for 25 years in my own business creating intricate home furnishings and working in costume textile conservation. I too learned the nitty gritty essentials of good design, pattern drafting, custom fitting, garment construction, and mastered the tricks of the trade by going through the entire curriculum as an intern at EHC before continuing in her footsteps. Elfriede passed on to me what quality workmanship looks like and what all it entails. I’ve witnessed what great personal customer service means and how important it is to a successful business. Witnessing her passion and continual satisfaction, and her professionalism throughout her accomplished career has certainly rubbed off on me and inspired me to carry on and share her wisdom and experience with you. Elfriede created the entire curriculum from her own training plus 60 years of professional experience so that you too could have the opportunity to become the master of your own designs as a couturier and tailor. You’ll have the bonus of making the required projects for yourself, so you too can experience the allure of couture using superior fabrics, creating original design, producing impeccable fit with complete functionality, which is what we absolutely expect from any garment. I also know how amazing it feels to wear couture made clothes, because naturally, Elfriede made all my clothes! I became very particular concerning my wardrobe, I still own a lot of what she made for me, and I still wear my absolute favourite pieces. If you are the type of person that is driven by your love of sewing and design, who wants to become expert in couture sewing and tailoring, and is drawn to the idea of developing a career in which there are no limits to learning and perfecting your skills, please take the time to peruse the website and get in contact with us for more information. 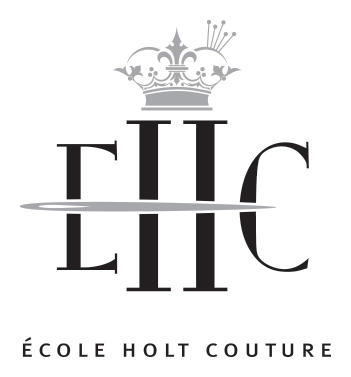 A small but important tidbit that may prevent some frustration: We don’t hire anyone to answer telephone inquiries for us, and we honestly don’t like to interrupt class time to answer the phone, so please send us an email instead to info@ecoleholtcouture.com for more information about the programs.